Mount Yuelu is a beautiful area that consists of rivers, hills, lakes, pinnacles, revolutionary monuments, large varieties of plants, and cultural and historical sites. The name is attained from one of the popular lines from Story of Nanyue, which is written by great Liu Song. This author lived during the period of Northern and Southern dynasties. Mount Yuelu is situated in Changda in Hunan province, specifically on western bank of the Xiang River. It is also known by the names Mount Yuelu Scenic area and Orange Isle Scenic area. It possesses mainly four parts such as Yuelu Academy, Mount Lu Scenic Area, Xinmin Institute and Orange Isle Scenic Area. This mountainous area is well featured with dense forests and jagged peaks too. The highest spot and main peak is Yunlu Peak that has a height of three hundred metres over sea level. Mount Yuelu is considered as extension of same range of mountains in which holy Mount Hengshan does belong. It is dotted with numerous sites that inspire the most loved cultural heritage of China. 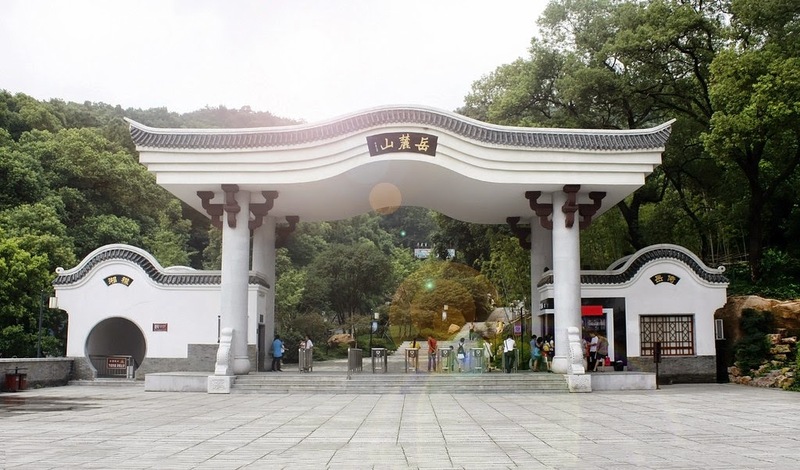 There are several noted beautiful spots such as Aiwan Pavilion, White Crane Spring, Qingfeng Gorge, Yunlu Palace, Flying Stone, Monument of King Yu and Lushan temple. 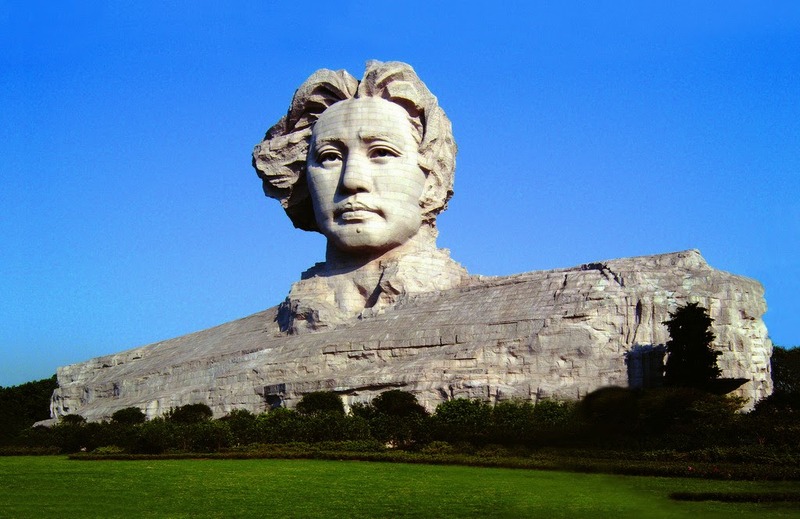 There are monuments of several other revolutionary personalities who lived in Imperial era for real emergence of China. Most sites are named with certain relations with various literary works of prominent authors. Some are linked to knowledge or higher learning. So, these are ranked as national treasures that Chinese people are proud of. It is a very old Chinese academy found in 960 AD during period of Northern Song dynasty. 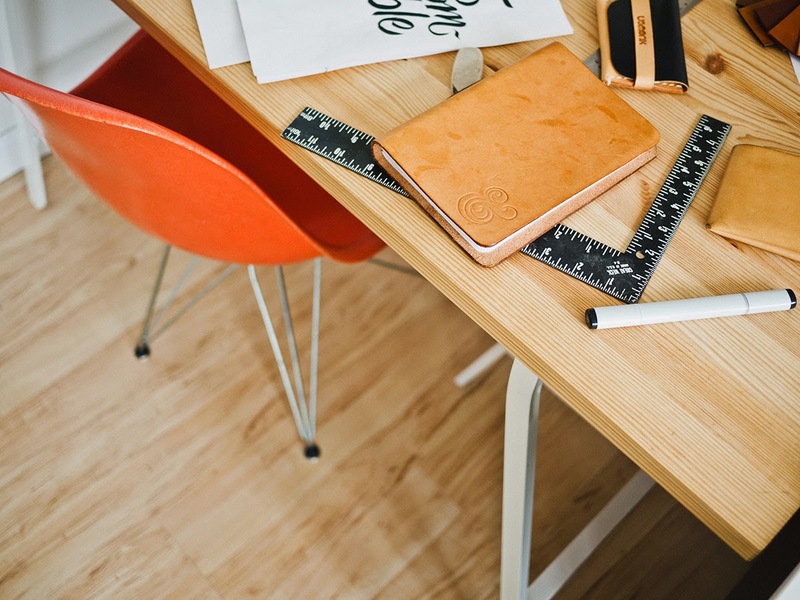 It is popular for study base with the most excellent quality since its establishment. 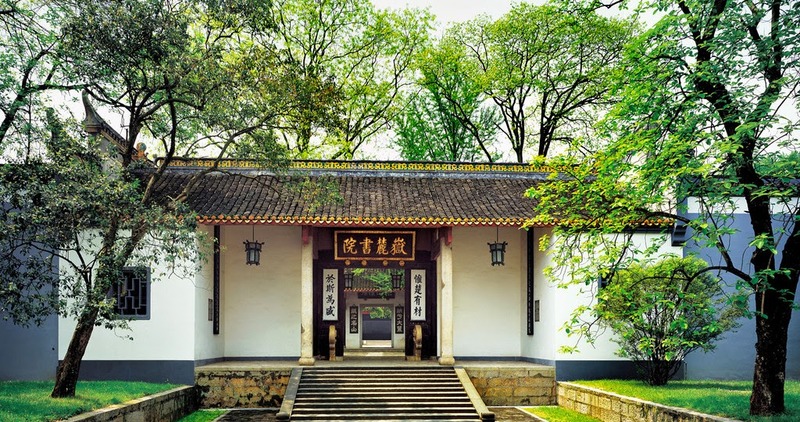 From the time it attained appreciation of Emperor Song Zhenzong, it is considered as the biggest and most popular academy in China. Now, the name of academy is changed to Hunan University. It possesses a history which dates back to more than a thousand years. 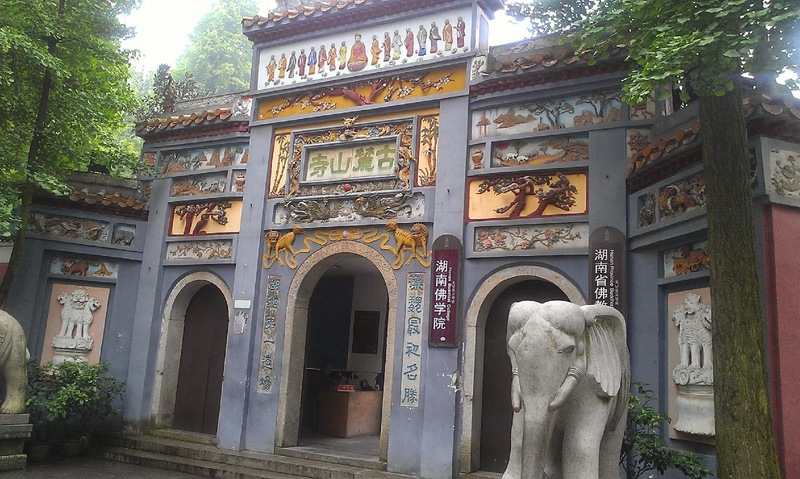 It is also known as Lushan Temple and is located in old forest of Mt. Yuelu. It was constructed during period of Western Jin dynasty. As per records, it is a very ancient temple located in Hunan. It is between White Cranes Spring and Pleasant Breeze Gorge. It provided a highly spectacular view with river below. The entire area is surrounded by the maple trees. It is a narrow as well as long island located in River Xiangjiang. It is very famous for the delicious oranges. Old people appreciated a beautiful spot and snow seen at dusk by river. 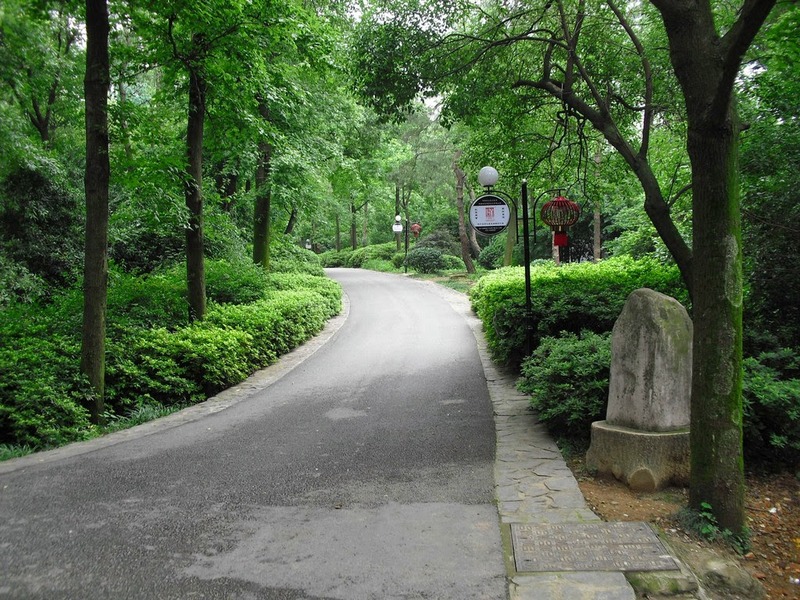 This park is one among the eight grand spots in Hunan. 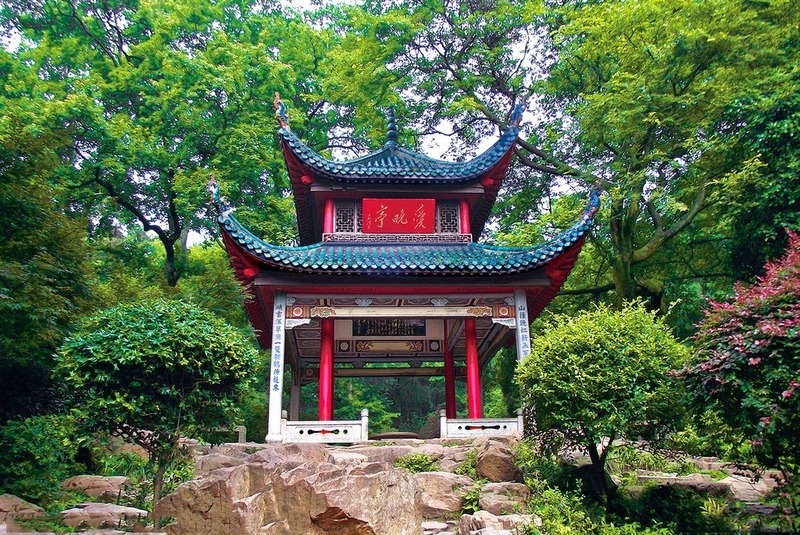 Other scenic spots are Shui Zhu Chen Fu, Orange Praising Pavilion, Poem Tablet, and more. 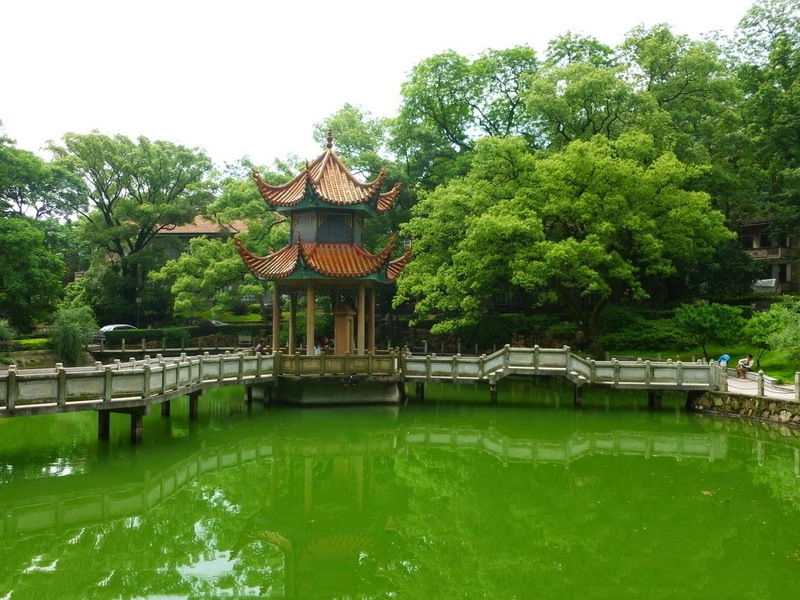 This pavilion is having a very old style which is constructed during period of Qing dynasty. The square formed construction is painted red all over and has gilt columns. External beams are built with granite stripes. Glazed tiles and perfect construction attracts millions of travellers to this spot. Regular bus services are available from city centre. Excellent cuisine can be attained from restaurants in Mount Yuelu. Never miss the nearby attractions like Juzi Island, Provincial Museum in Hunan. Visit Mount Yuelu to experience the real culture and history of China!